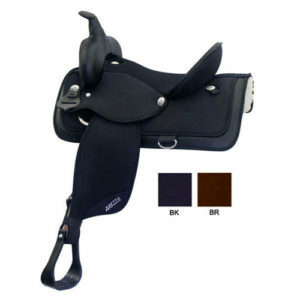 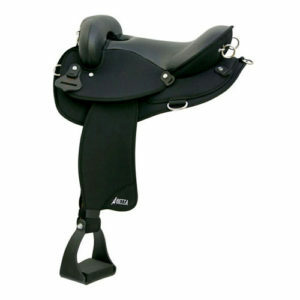 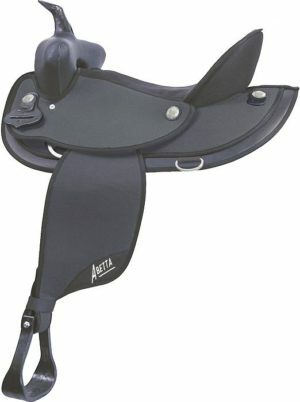 Cantle: 4-1/2 highback with Nylon binder. 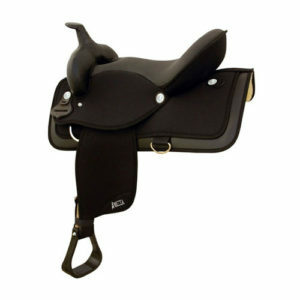 Finish: Tough, scratch resistant black1000 denier Nylon laminated over shock absorbing foam with extra tie down rings. 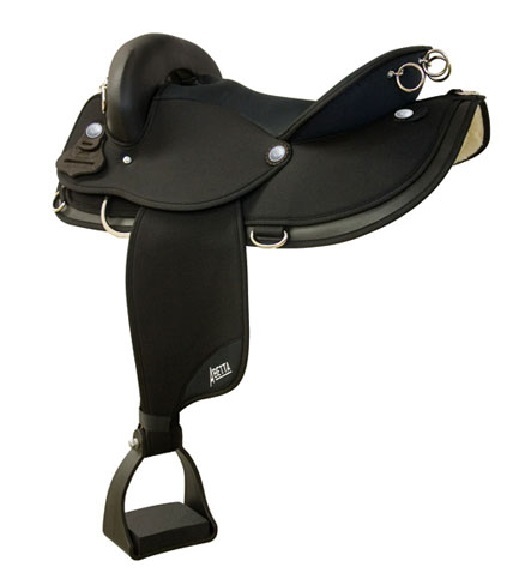 Stirrups: 4″ Endurance with thick, shock-absorbing pads.